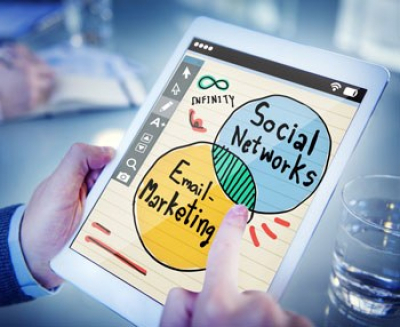 Consumers Choice: Text, Email or Social Media? Which communication platform is the best? Social media has ruffled up our digital feathers, swarming through every nook and crevice woven through our cyber lives and businesses. Since its inception, it has been a pioneering platform for sales collateral, special offers, and general marketing endeavors, but cycles are inevitable, and old habits die hard. 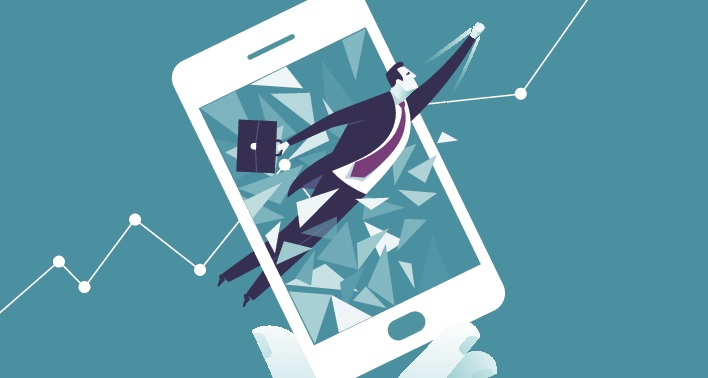 Email is still undeniably leading the charge on the front of sales collateral. One must assume that a big reason for this is because most people are comfortable with implementing email-marketing campaigns, even those without such savvy tech skills. Moreover, and almost more importantly, one must assume that the majority is still comfortable receiving marketing materials in their email inbox. Getting your email box spammed is certainly annoying, but when it happens it doesn’t feel as if you’ve had your privacy invaded. Backing this idea up, and according to a survey conducted by SPARKPOST, 25% of people said that they still preferred brands to use email as their primary method of communication for delivering information about special offers, deals or coupons. The next best forms were Text at 9.03%, Snail Mail at 7.14% and Social Media at 5.29%. From the perspective of a slightly more tech savvy marketer, one who knows about the myriad platforms available to her, one who has a clearer understanding of her target market and how the people in that target interact with their technological devices, email doesn’t stand as tall as it used to. This is largely thanks to social media (excuse the contradiction). When we speak about the rise of social media, we’re not talking about one single conduit of communication. It’s true that when the words 'social media' are uttered, the first names that pop to mind are Facebook, Twitter, Instagram, and maybe Pinterest. In any case, social media is a multifaceted beast, sporting many heads, playing on many channels. It’s continuously evolving and developing, acting rather entropically, becoming increasingly chaotic and disordered within a closed system that embraces finite opportunities. Because the field upon which social media plays its game is so vast and diverse, inventing new and unique ways to attract minds and open wallets, it – this manifold beast that is social media – draws in marketers like moths to a lamp. For all intents and purposes, when you compare social media to email, the benefits appear to weigh heavily in social media’s favor. From a marketers perspective, it allows easier communication between companies and their customers; it can tailor the content it sends out based on a customer’s location. And for consumers, it is new, can be fun, and provides tailored information. But despite all the glittering gadgetry that social media presents to marketers, the question that we’ve still got to ask ourselves is, Is social media really that effective? And if not social media or email, what else? Let’s take a look at some of the benefits you get from SMS but not necessarily from social media. Consider that 98% of text messages are read, whereas only 29% of Tweets and only 17% of Facebook Newsfeed stories are seen. One study suggests that without sponsoring content on Facebook, you can only expect about 2.3% of your posts to reach your audience organically. A 2015 Global Data-Driven Survey reported that the future of marketing is all about ‘getting personal’. 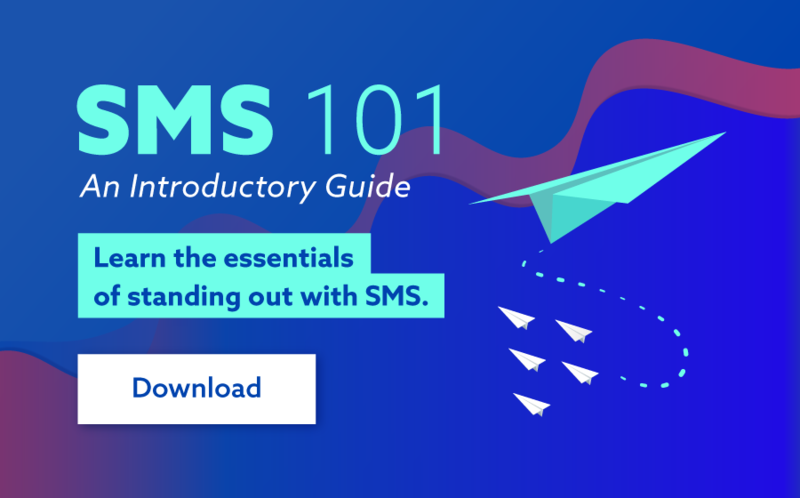 SMS is arguably a far more personal platform than any social media ones, on the basis that SMS is direct, instant, and won’t get lost in the sea of competitors battling for attention. A ‘like’ on Facebook is not as valuable as an SMS ‘opt-in’. A ‘follow’ on Instagram simply doesn’t possess the same ability to call people to action in the same way an SMS can. In short, SMS, though an old-timer without the bells and whistles that the more modern platforms flaunt, is an invaluable form of social marketing. 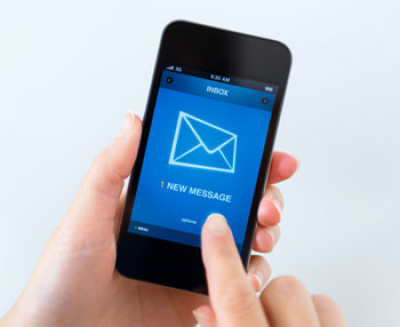 Of course, SMS works most effectively when it is carefully integrated into other marketing platforms. Social media combined with email, all glued together with the understated power of SMS – that’s the method to yield the best results. So what's your platform of choice? Is it text, email or social media?